It can be easy to take your teeth for granted, but they’re a crucial part of your health and your self-confidence! At J.B. Dental, our team wants to give families the ongoing professional support they need to keep them safe, happy, and healthy for life. 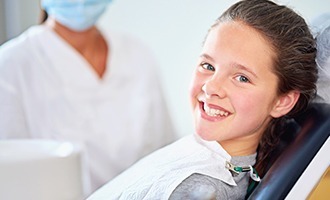 Dr. Bancroft offers a full variety of services that are based around preventive care, stopping dental problems in their tracks when they’re still small and harmless. 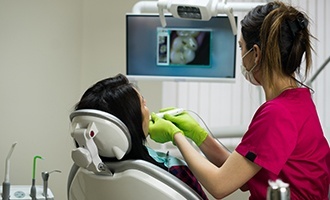 Have you undergone a dental checkup and cleaning in the last six months? If not, consider paying us a visit in Westminster, CO! We’re happy to care for patients from all over the greater Denver area. While brushing and flossing at home is a very important part of maintaining lifelong oral health, the benefits of it will be incomplete without regular visits every six months to your chosen dentist’s office as well. There are many dental problems that can develop in subtle, hidden ways that untrained eyes may not notice right away – thankfully, Dr. Bancroft will be sure to pinpoint them early on with the help of hi-tech tools and her years of experience during each checkup. 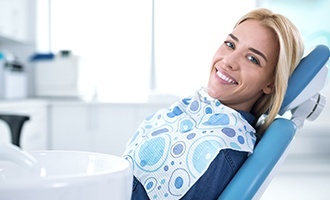 Additionally, plaque, tartar, and bacterial buildup will be safely cleared away by our talented hygienist while you rest easy in the treatment chair. 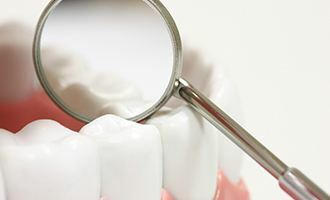 Your teeth can contain tricky grooves and pits that like to attract cavity-causing bacteria over time, especially the hard-to-reach premolars and molars in the back of the mouth. This is especially dangerous for little patients, who may still be learning how to properly clean these teeth at home. Thankfully, our team can lend a helping hand with dental sealants. This easy preventive service simply “seals” in place over the chewing surfaces. You probably know the term “bruxism” by a simpler name – teeth grinding. Lots of people grind and clench their teeth on a regular basis, and many don’t even realize it in the first place because it only happens when they’re asleep. If you’re experiencing painful headaches and jaw soreness on a regular basis, it’s a good idea to explore the possibility of bruxism with Dr. Bancroft’s help. 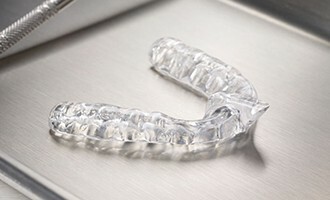 She can provide your smile with long-term protection in the form of a custom-made nightguard. At J.B. Dental, an in-depth cancer screening is included with each patient exam and cleaning. Oral cancer risks include tobacco use, alcohol use, sun exposure, and contracting the Human Papilloma Virus (HPV). With these all too common risk factors affecting nearly every patient in some way, it is important to have your dentist or hygienist check all areas of your mouth on a routine basis, including your tongue, cheeks, palate, throat, lips, glands, and lymph nodes. Fluoride is a natural mineral that provides big benefits for smiles, especially ones that are still in the process of growing. In fact, studies show that children who grow up with regular, safe exposure to fluoride through foods, water, and oral hygiene products have healthier, stronger teeth on average than their counterparts. At J.B. Dental, our team offers professional fluoride applications here in-office for any patients who may need an extra boost of support for their pearly whites. The process only takes a few minutes! 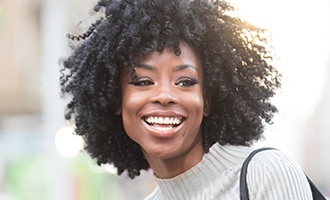 Periodontal disease, often referred to as “gum disease,” is a prevalent and often asymptomatic condition, seen in over half of the American population. Have you noticed a loosening of your teeth, bleeding gums, or a bad taste/smell coming from your mouth? You may have periodontal disease. Current research shows a direct link between the bacteria that causes gum disease and other diseases such as diabetes and heart disease. There is a direct correlation between the health of your mouth and body. At J.B. 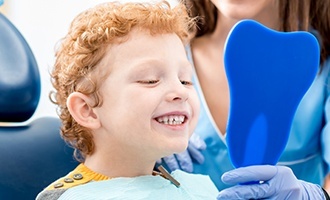 Dental, we are proud to be a family-oriented office that welcomes in children! 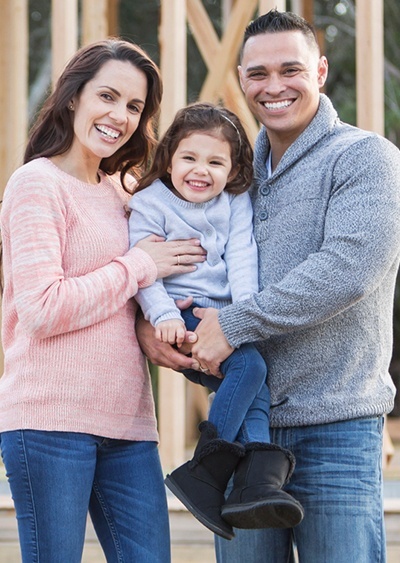 The early experiences a person has at the dentist’s office can influence how they feel about oral healthcare for the rest of their lives, which is why it’s so important to our team that we provide a safe, supportive environment for your youngest loved ones. Better yet, our recommended services will grow and mature with them over the years. Patient education is extremely important to our dental team – we want you to always understand the services we’re recommending and WHY we recommend them! That’s why modern intraoral cameras play an important role in our checkups here in Westminster. We’ll capture high-quality images of your teeth, gums, and other oral structures, transferring them to a monitor in the room for easy viewing. This means that Dr. Bancroft can refer to these images when discussing her findings and answer your questions. 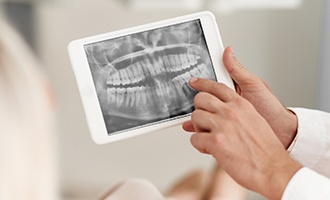 Digital X-rays play a big role in quality dental care, helping our team to see underneath the enamel and gum tissue and discover problems within your smile. Rest assured that this modern technology is fast, comfortable, and very safe. While radiation may have been a concern with traditional film, digital radiography has reduced this exposure by up to 80%. Better yet, because the files are all stored on our computer system, we’re able to better serve the environment as well.